When I started blogging I had no idea what is blogging all about. The niche, link, HTML, blog templates,etc all are new to me. Totally lost in blogosphere world. Then someone told me to organize my blogging. Hey! What is that again? ORGANIZING? You mean I have to make a plan? ORGANIZING is a struggle to me that time, though I am a graduate of BSBA-Marketing and I know how to manage my time, I still have a problem in making my plan. Thanks a lot and I saw this post from a fellow blogger, a download copy from her site www.confessionsofahomeschooler.com from Erica Made Designs, LLC. 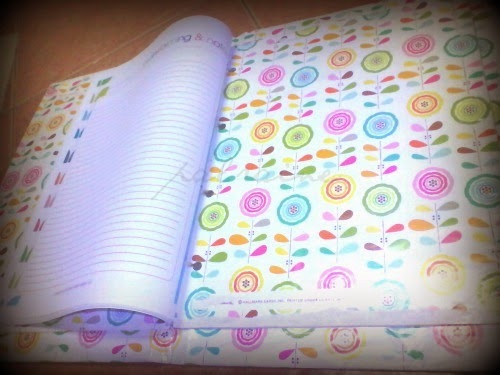 This is her 2013 Colorful Floral Blog Planner. CONFESSIONS OF A HOMESCHOOLER is known for their incredibly and useful printable and blog planners. 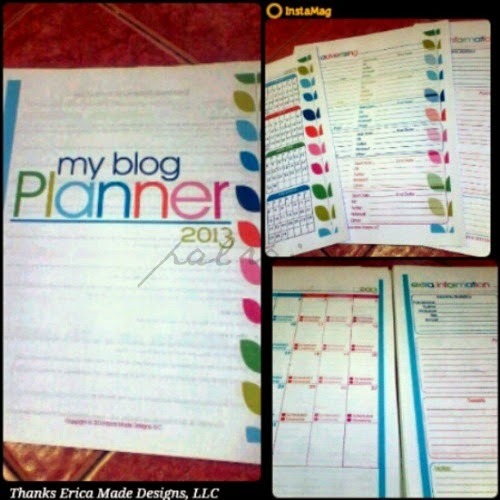 And I was lucky enough to download her Blog Planner for 2013. 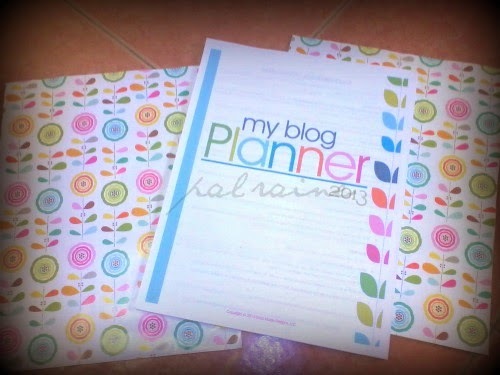 Though I am late to have my blog planner now, I am still willing to have one. 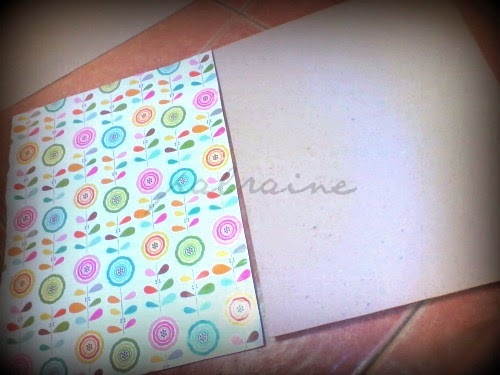 After downloading and print the planner I prepare all the materials needed for my DIY BOOK BINDING. BOOK BINDING is a meticulous work to do, especially if your a mom and you are in a hurry, you need to buy things in a rush because it is an intimidating job that requires specialized tools and expensive supplies. 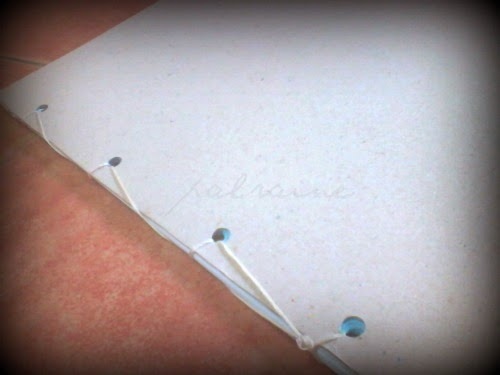 This one is so easy and inexpensive way to bind books, no need to worry for an expensive supplies and specialized tools. Just compile all the pages. Then punch it per inches wide (in my case I prefer to have 4 holes only). Cut 2 more pages from your paperboard. And cover it with your colorful gift wrapper. Cover the paperboard with the wrapper by using a glue. These will be the Front and Back pages of your book. 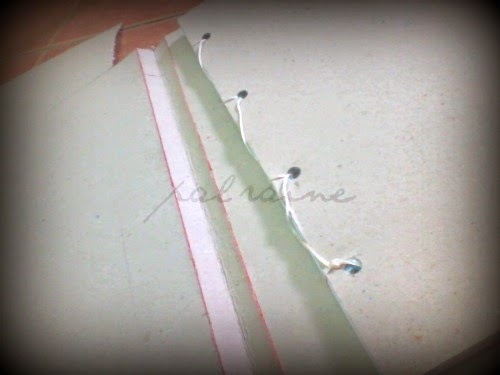 Then using a needle with a string, sew the pages. No knot is needed to use here at the beginning. Stitch all the way down and tie off your stitch by running your needle under one of the stitch. And to make it sure it is lock make a loop and repeat it then cut the excess string. Get a paperboard. Measure the exact angle of your book,make sure it is align with the sewed pages. Fold and glue the corners of your pages, the FRONT and the BACK pages. 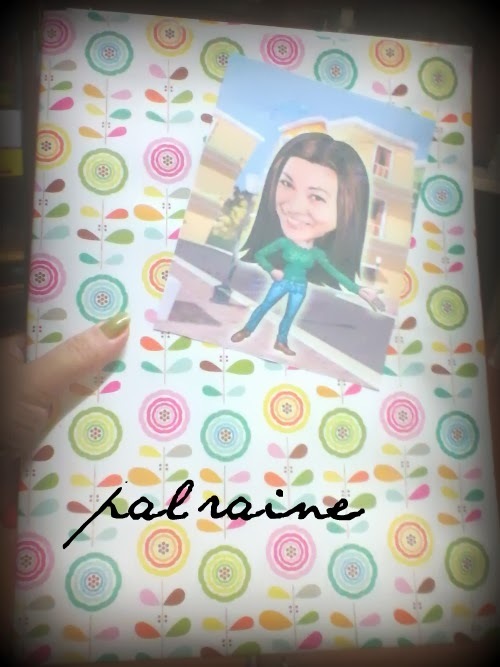 Then cover the whole front with a decorative gift wrapper. For a nicer look put a tape to cover your book just like your covering the school books of your children. As easy as that and I have my Personal Bound Book DIY-My Blog Planner 2013. *I just added my Caricature photo courtesy of PHOTOJEEPNEY. Thanks for sharing this. I really appreciate the idea. The blood planner is really stylish and innovative and also useful. 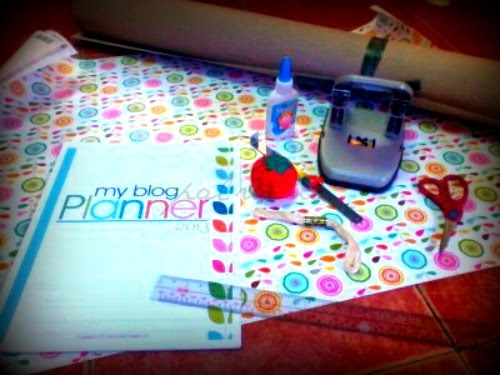 Yeah sorry blog planner. The photo jeepney photo made the planner better. Nice planner, very useful but I hope I'll learn how to organize everything... been struggling with organization since I can remember. I'm really poor in organizing too, I just blog when I want to. This planner is very useful. 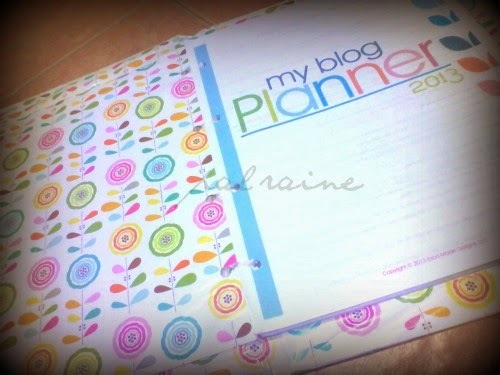 What does a blog planner contain? How does it help you get organized with your blogging? It has Monthly and Day-to-Day updating of your blog topic, advertising, giveaways and promotion/sponsors and information wherein you can organize all of your activities. I definitely need something like this to keep myself organized - thanks for sharing this how-to! That is very nicely done! I don't think I could ever be that organized with it, but I'd like to think I could. Ha! Better dig it out or make another one sis. I love this idea! I need to get more organized! I think I'm going to try and make myself one. Your planner looks so good. I definitely need to have one for both of my blogs. super cuteness! 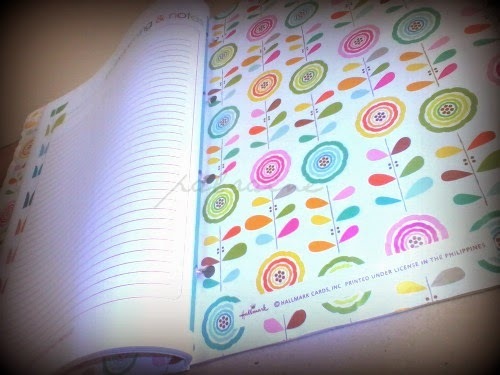 I like DIYing my planners before in college and I do all the lining and everything by hand no printing involved! 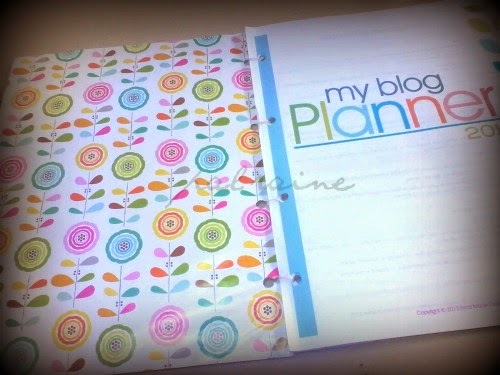 BTw what do you put in your blog planner? post schedule / topics for the month? 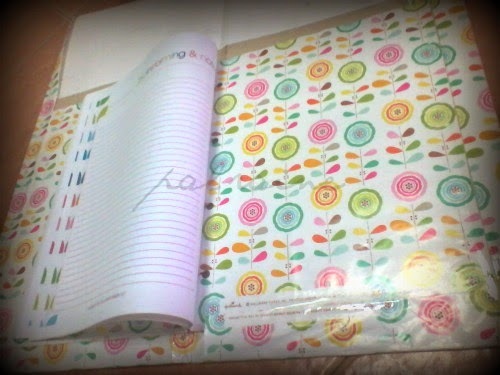 waah ang cute naman ng planner mo sis! 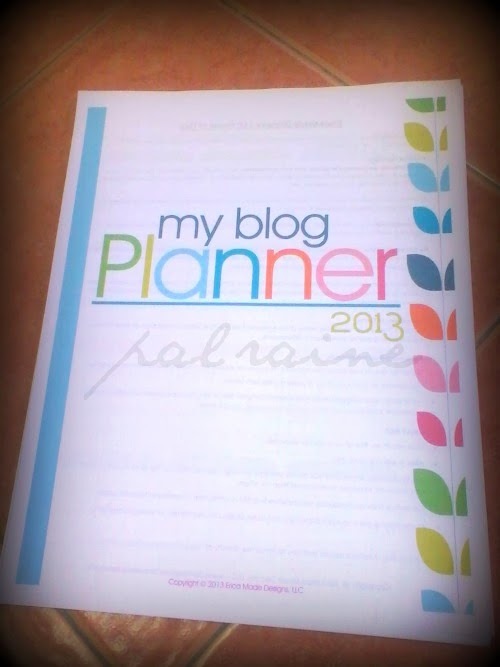 I love your Blog Planner 2013; your hard work and patience paid off! Now, it will be easier for you to organize your blogging. this looks like an awesome planner! i have been looking for a good blogging planner and i like this! 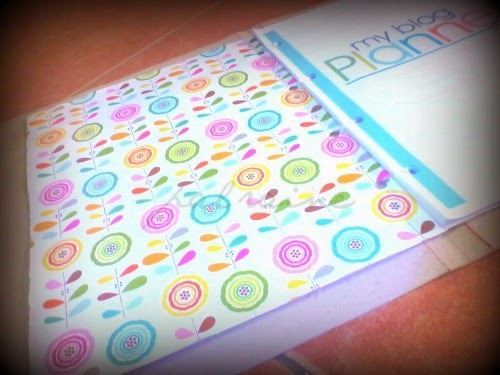 This pretty planner is not just good for show since it is very useful. 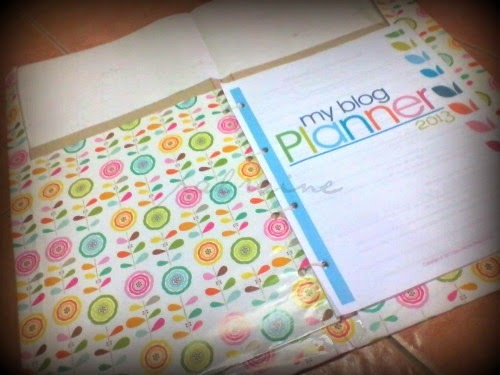 I think having a blog planner is a great idea because you get to see what you want to happen for your blog, physically. It will remind you of your goals. Thanks Erica. 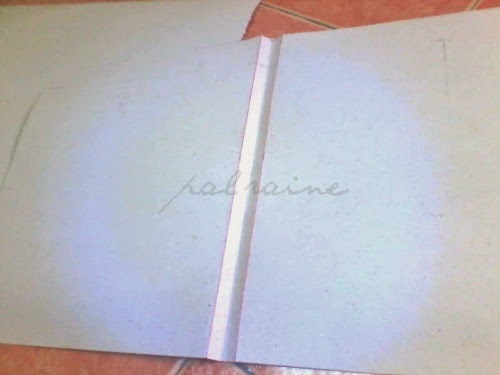 Hoping for another planner this 2015.